Hand harvested bunch by bunch, fermented with its wild yeasts and aged for 4 months in French and American oak and an additional 6 months in bottle. 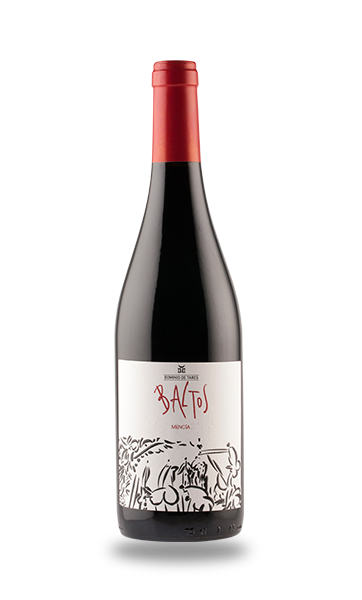 Intense ruby red coloured wine with fresh red and black berries in nose combined with some liquorice, clove and forest leafs. It has an intense mouthfeel with long palate. The wine pairs perfectly with medium-plus intensity dishes like tapas, snacks, white meat, paella and pasta. We recommend to open the bottle some minutes before enjoying it and serve at 14 ºC to allow a full expression.